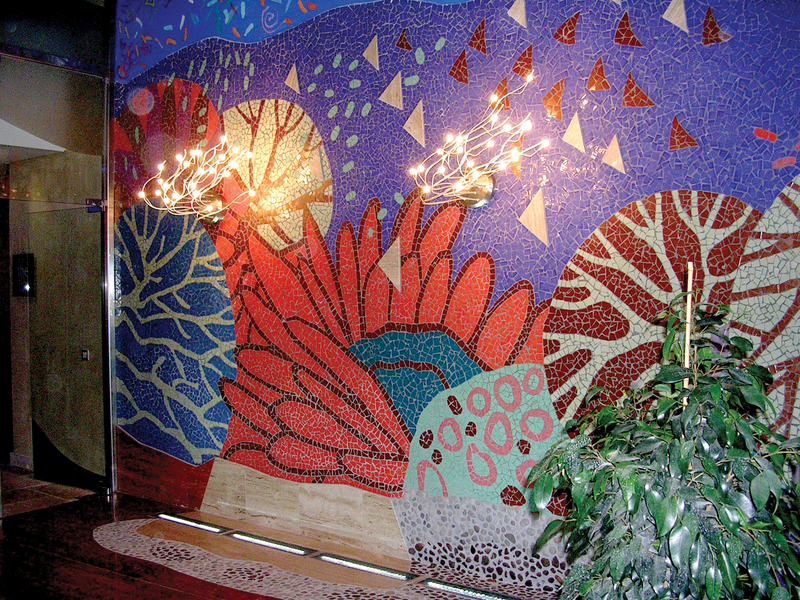 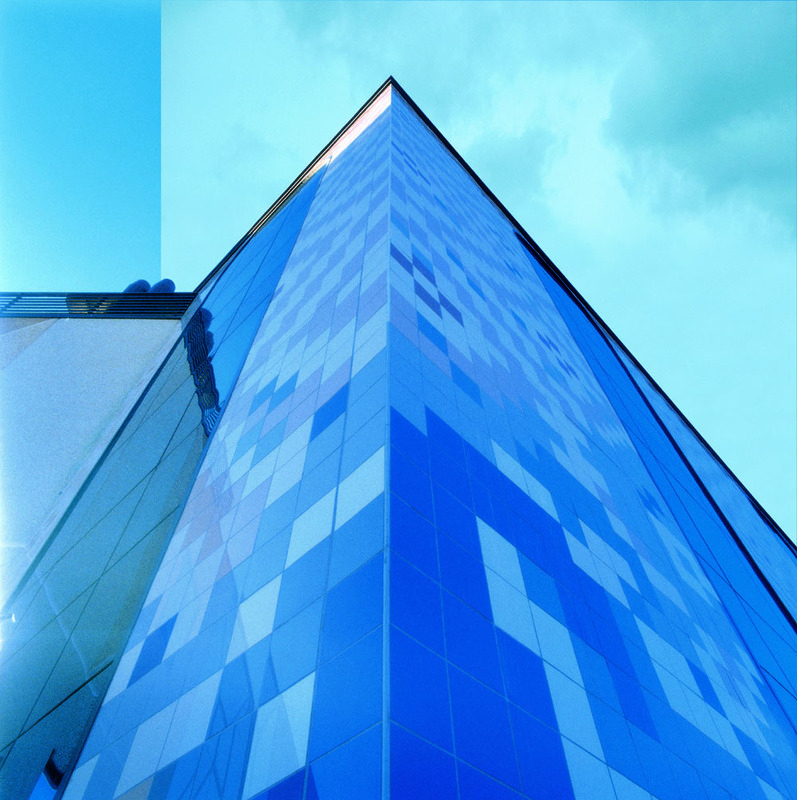 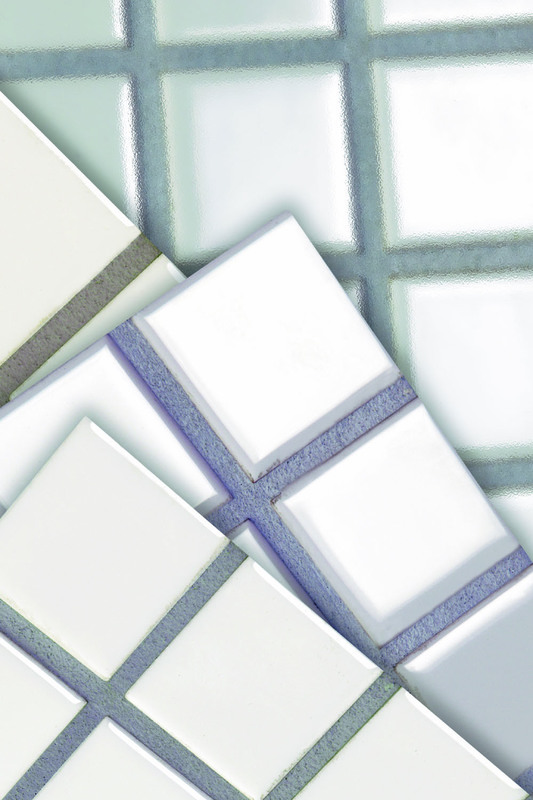 The gaps between tiles are a response to technical and aesthetic requirements. 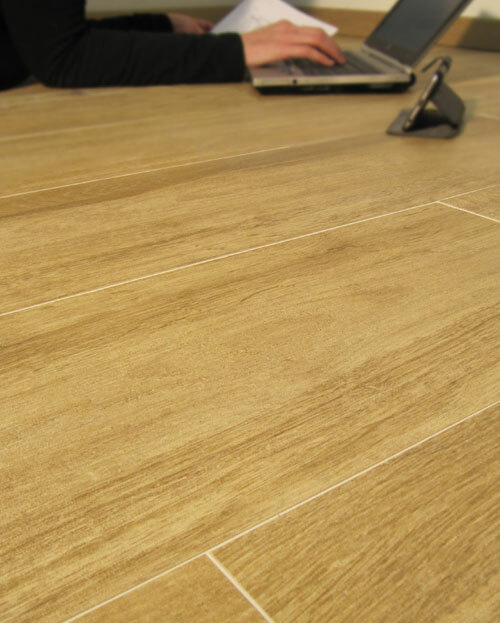 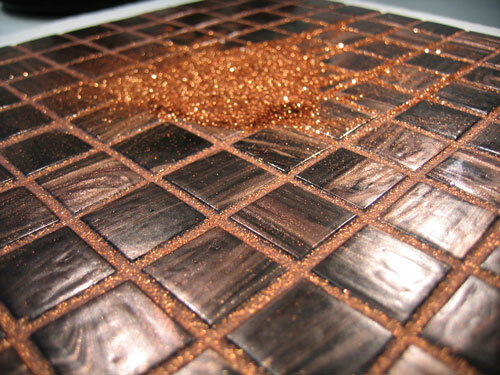 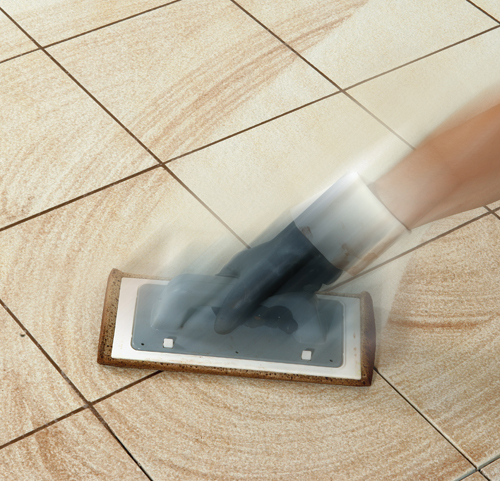 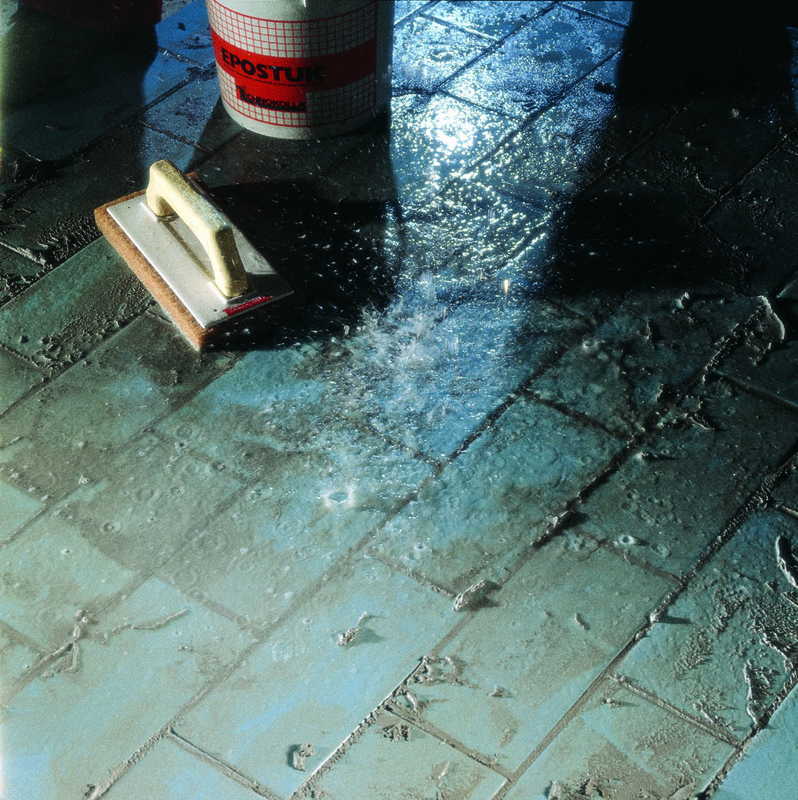 In technical terms, the gap compensates the effects of hydrothermal dilatation, which, with the passage of time, may cause tension between the tile and the substrate on which it is laid. 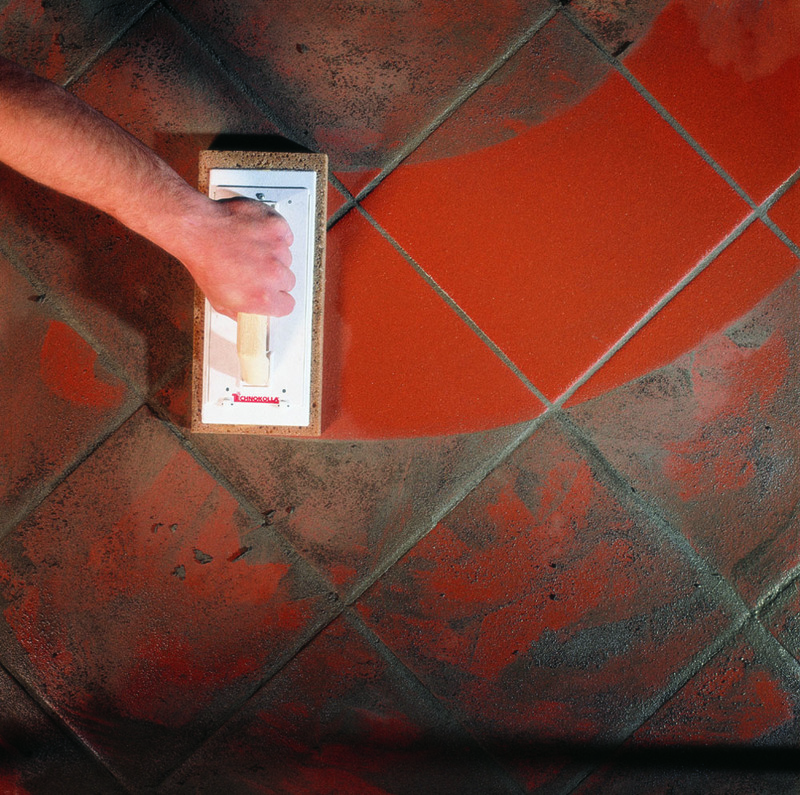 Aesthetically, gaps between tiles serve to make up for differences in calibration or right angles of tiles and, if coloured, contribute to the appearance of the surface as a whole. 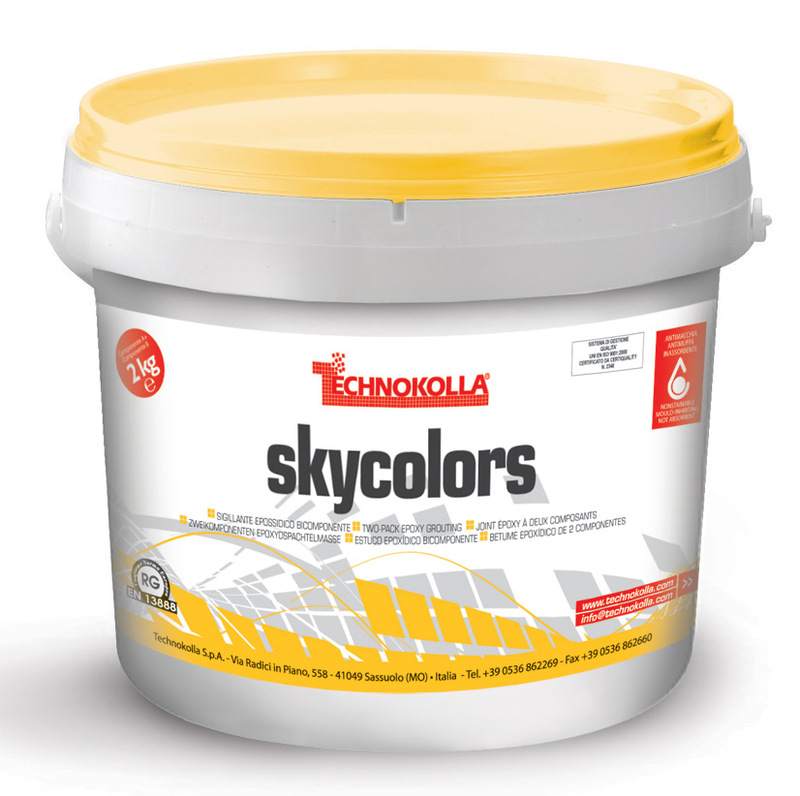 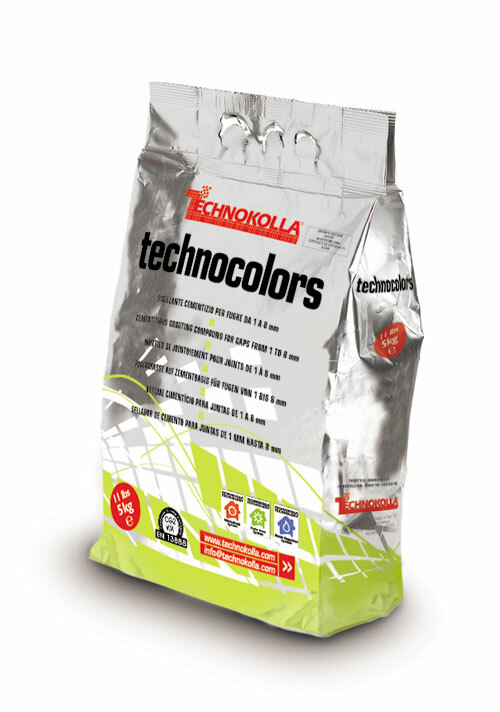 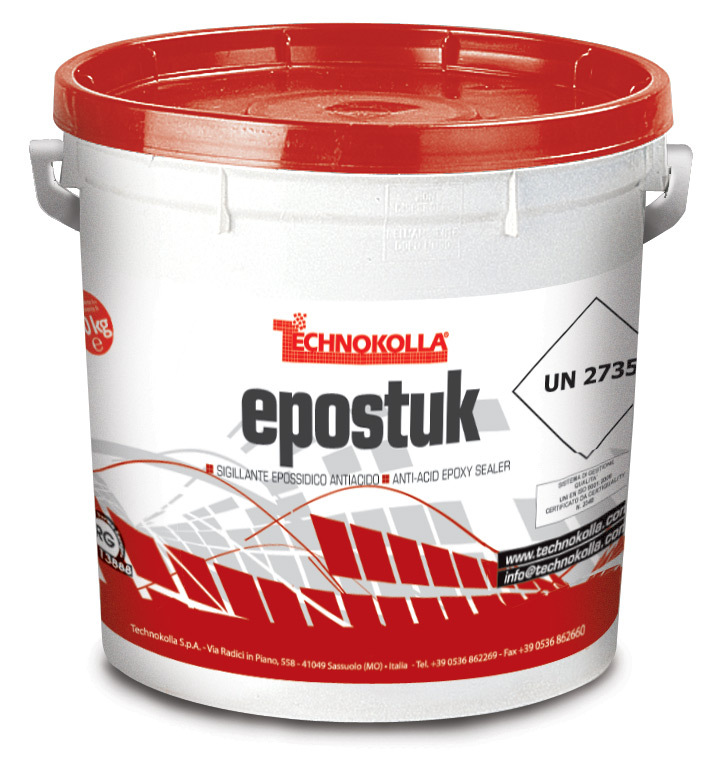 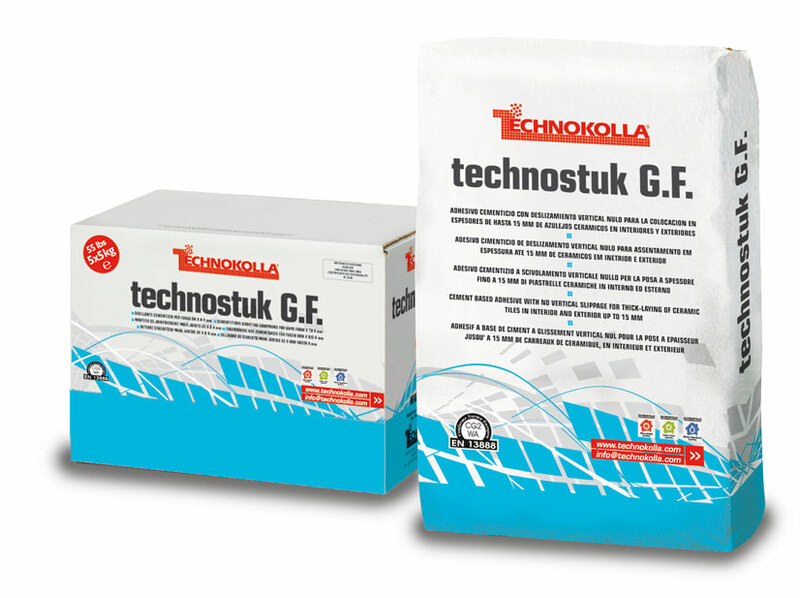 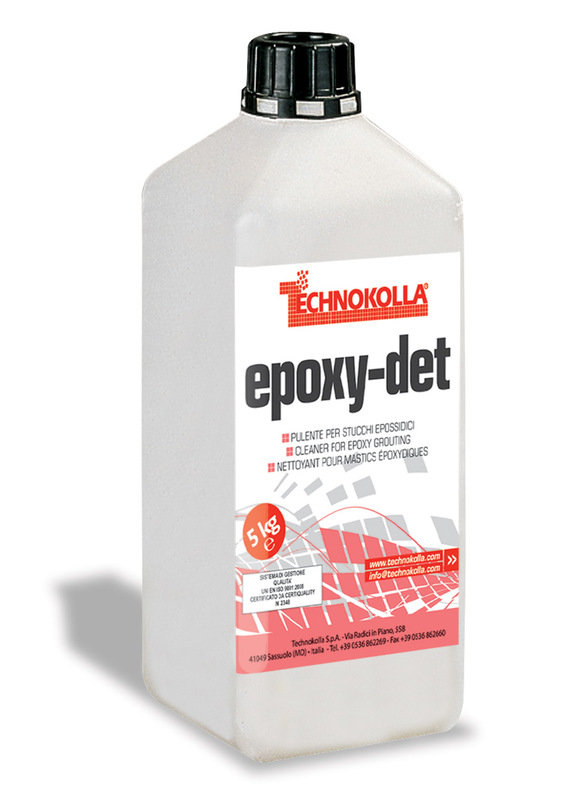 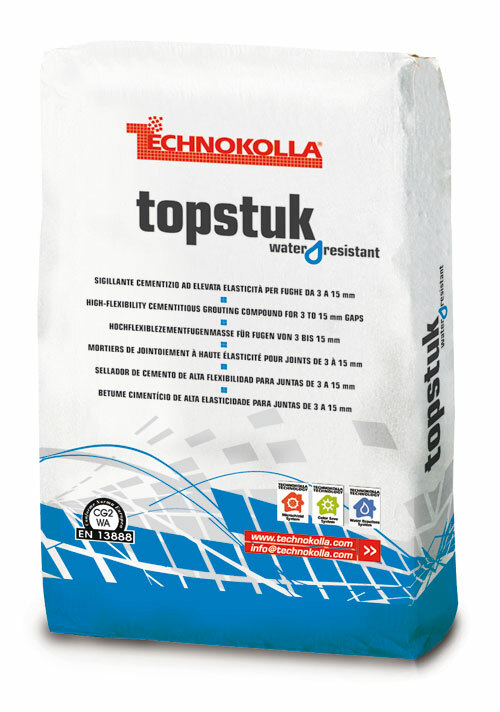 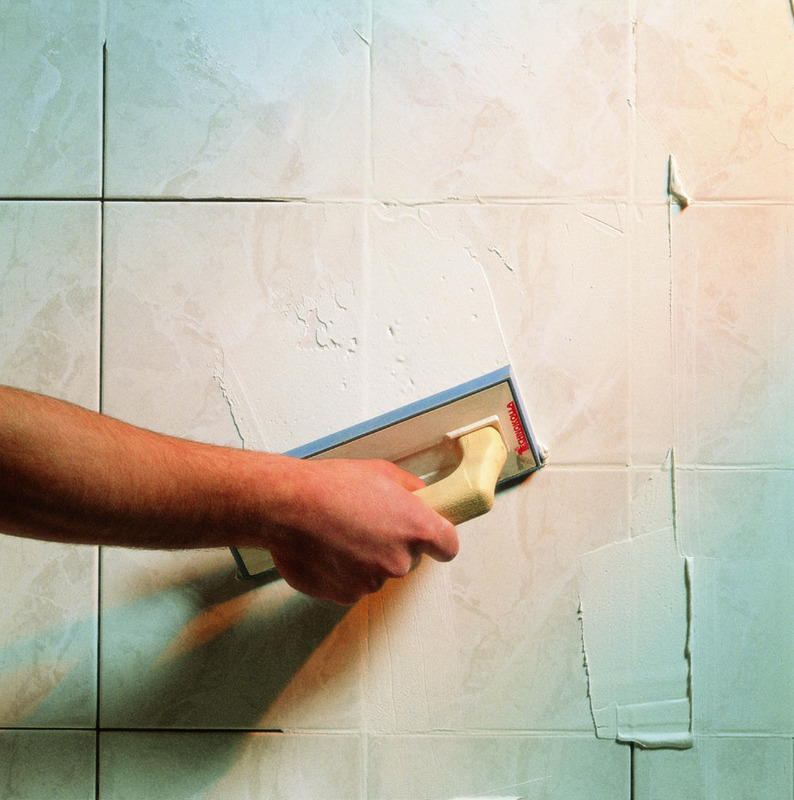 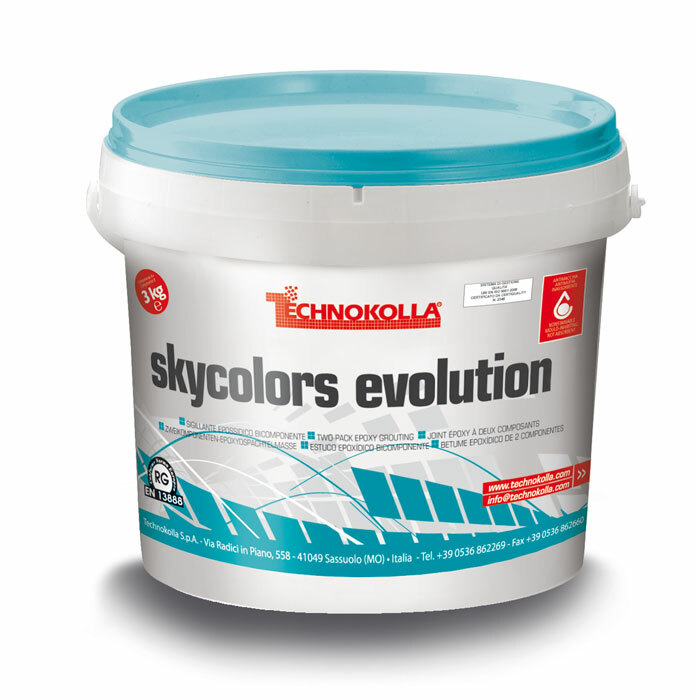 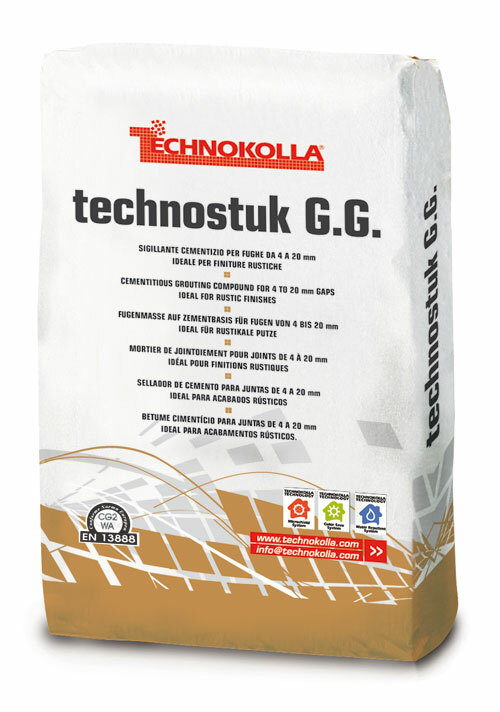 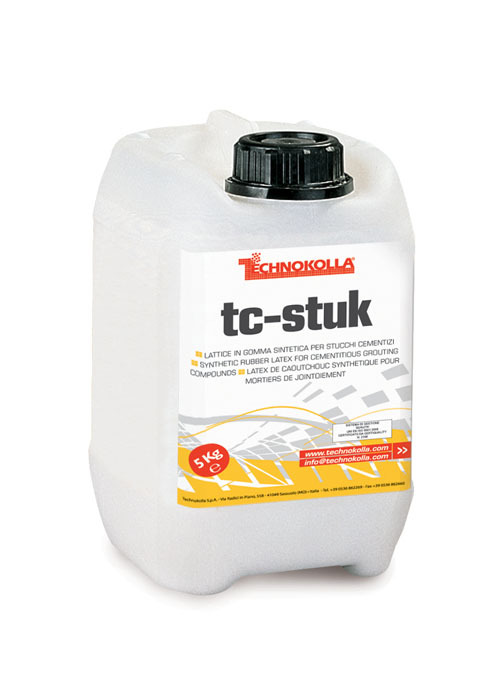 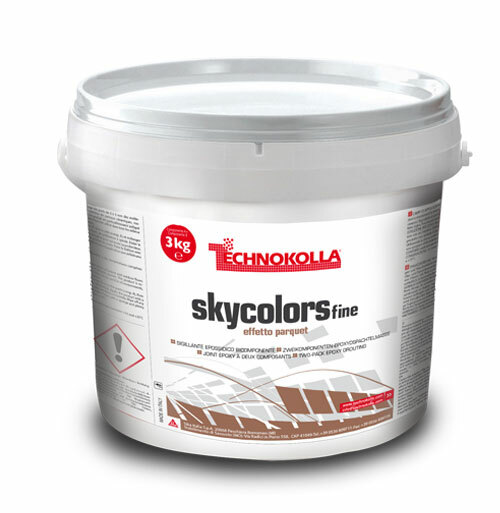 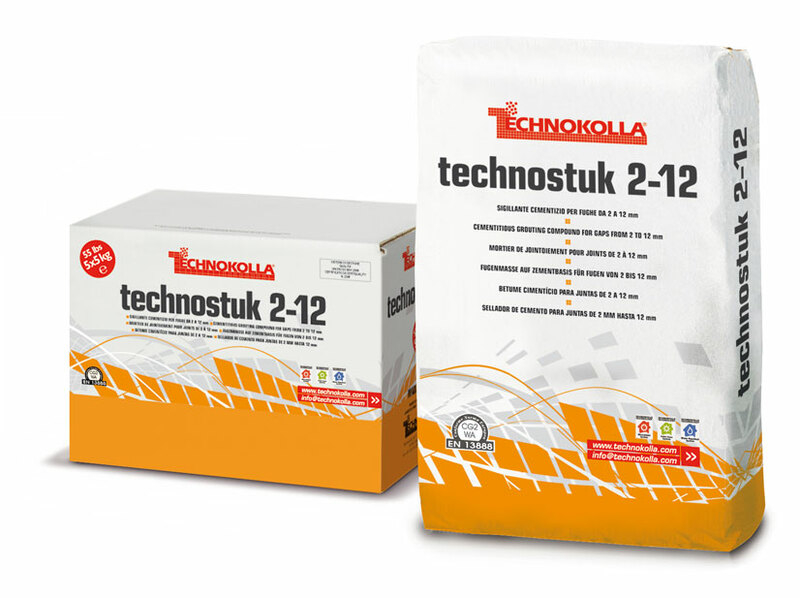 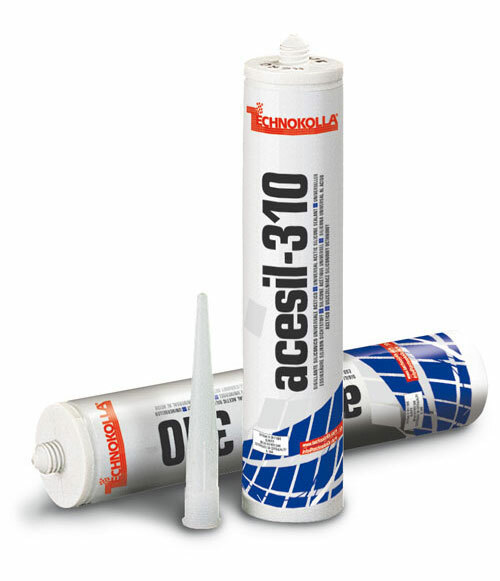 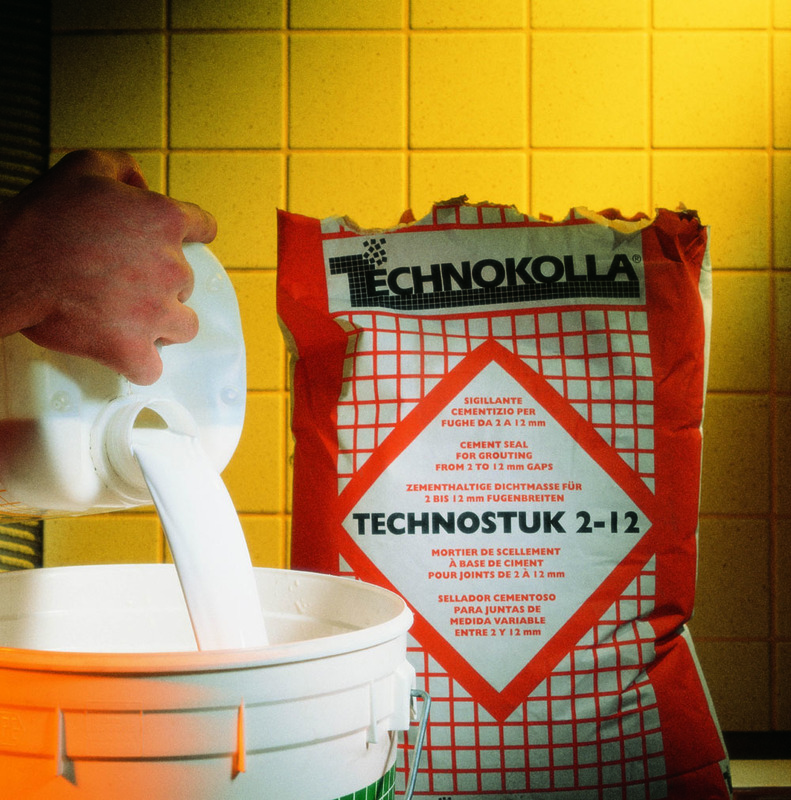 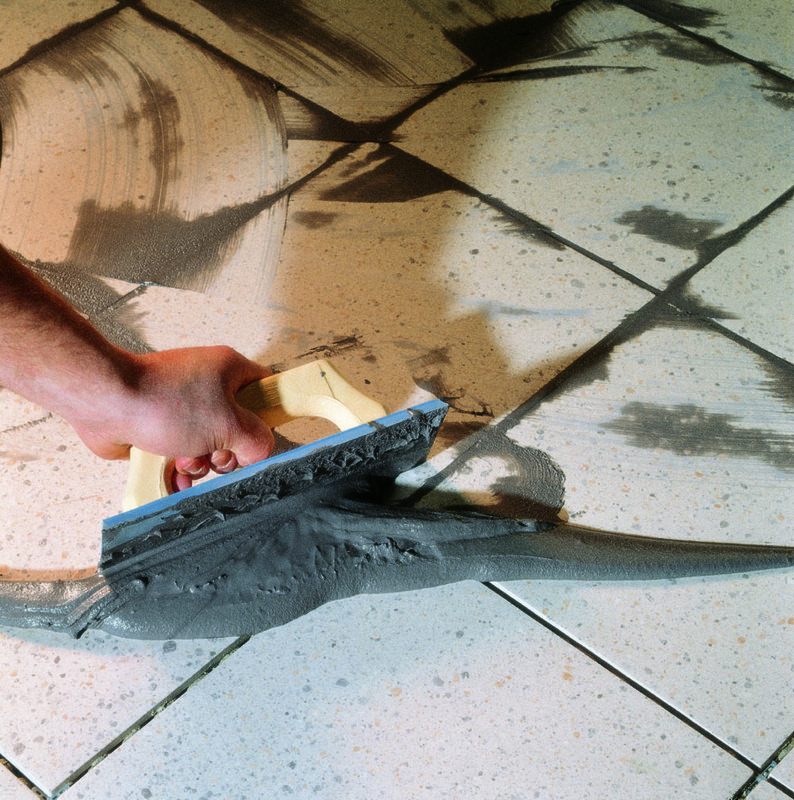 Technokolla offers a vast range of sealants (cement, epoxy, elastomer, silicone and silver ion) guaranteeing high resistance to scratching, maximum workability and high standards of hygiene.